There is a huge difference between the two biggest combat sports, boxing and MMA. In that wealth of differences, there are different benefits and downsides to being involved in each. 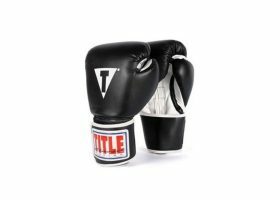 Because they are also varied in the disciplines they possess, it’s only natural that they have different gloves suited to delivering the types of punches used in each. 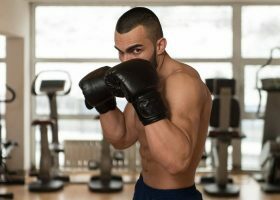 Those changes are big enough that using one type of boxing glove for the other sport is not only ill-advised, but potentially injury-inducing and downright dangerous. To successfully navigate through the differences in the gloves, it is first important to note the differences in the sport itself. 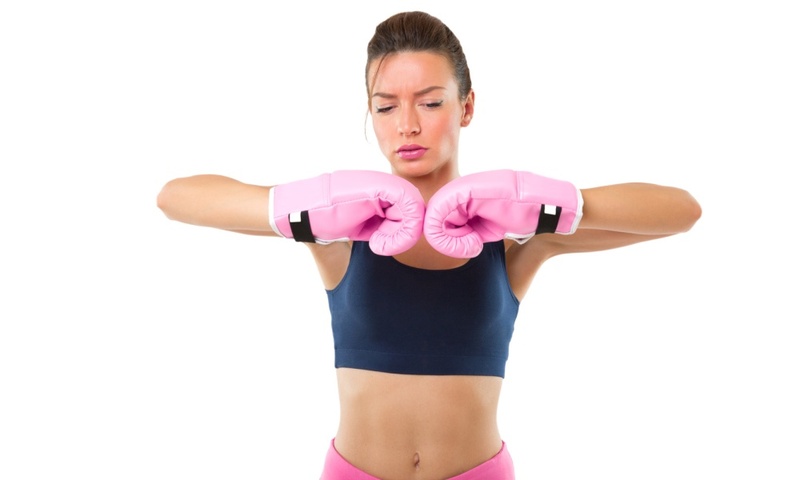 Boxing only makes use of the hands and only punches are allowed in certain areas of the upper body. 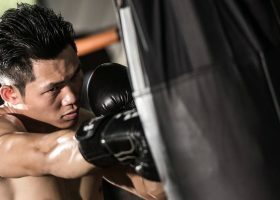 Because of the limitations, boxing is often considered to be more of a cerebral sport where you try to strategically place your punches in order to best your opponent. MMA or mixed martial arts however, is an almost no-holds-barred combat sport where you try to overcome your opponent physically through various martial arts disciplines. As such, it calls for brawns in the right places while still taking into account the right strategy to beat one’s opponent. The world of difference that separates the two sports translates into something that needs different types of equipment. 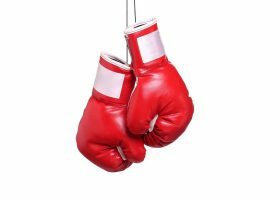 As a result, here are some of the differences and comparisons between boxing and MMA gloves. 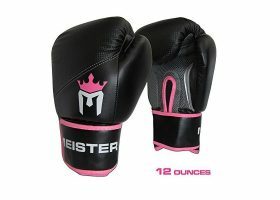 The most defining trait of a set of boxing gloves is that it is bigger than MMA gloves and covers your whole hand right down to your wrist. This is to protect your hand from the strength of the punches you’ll end up delivering, which can be powerful enough to break your bones if you’re not sufficiently protected. All the fingers are covered, and there is a separate enclosure for the thumb in order to maximize your fist while still offering it protection. Boxing gloves are also heavily padded, with increased shock absorption and impact resistance. 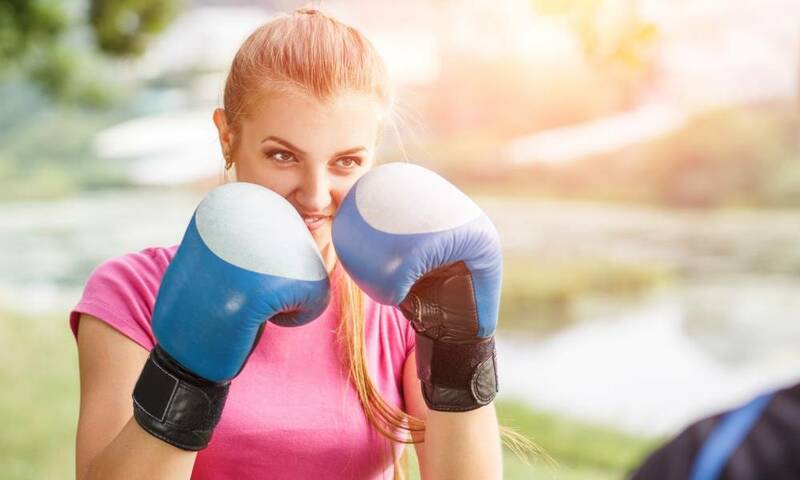 Although they can certainly protect your hands better, boxing gloves are ultimately bulkier and harder to work with in terms of dynamic hand movement. It takes skill to properly manipulate your punches into gaining the most accuracy, which is what boxing is all about. 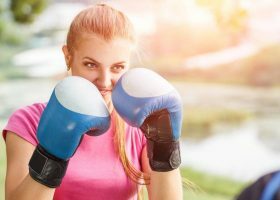 However, since your fingers don’t need to be moved around that much, boxing gloves are better suited to just punching all day and not letting up, something that the MMA doesn’t require. If you’ve ever seen an MMA match you know that the combatants not only fight with their fists through punching, they also kick, elbow and use a variety of different submission holds necessary to best their opponent. This requires gloves that are not restrictive and will allow them full use of their hands yet still offer some sort of protection. These are the most defining traits of MMA gloves in general. It only covers a portion of your hand, from the base of your fingers down to the top of your wrist, resembling fingerless gloves. 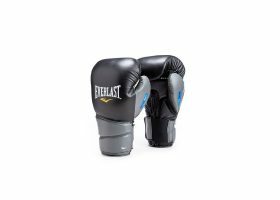 They have less padding and therefore less overall bulk and the free fingers can grapple easier than the closed-enclosure boxing gloves offer. The lack of protection is ultimately the tradeoff for having the freedom of movement MMA gloves bring to the table. Since MMA fighters don’t use their hands only, this poses less of a problem and can be made to work with less stress on your hands. What’s more, MMA fighters are also taught proper punching techniques that are more suited to gloves with less padding in general, often saving themselves the trouble of injuries. Which is better for heavy bag training? 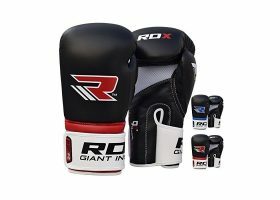 Generally, because of their added protection, boxing gloves are better for beginner heavy bag trainers since they are better suited to those who aren’t used to punching just yet. Although they may be a bit bulkier, this is a small price to pay for the comfort and stability for your hands that extended punching demands. 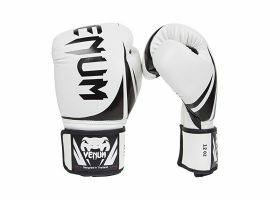 However, MMA gloves shouldn’t be discounted because they’re also great for heavy bag training if you’re looking to build resistance in your knuckles and want to extend your use to mixed martial arts itself. Consider the activities you will be doing in order to meet the demands that you will need to fulfill.